1 to 6 bedroom cabins and chalets. Some of the cabins and chalets have a whirl pool, hot tub, pool table, foosball table, bumper pool table, poker table, air hockey table, 60 in 1 arcade stand up and sit down Arcade Style Gaming System that features: Pac Man, Ms. Pacman, and Galaga, outdoor fire pit, outdoor kitchen, internet access, movie theater, wireless internet access, tiki bar, and unlimited long distance. Fireside Chalets offers Affordable/Deluxe Cabin Rentals ranging from $85.00 per night to $900.00 per night. 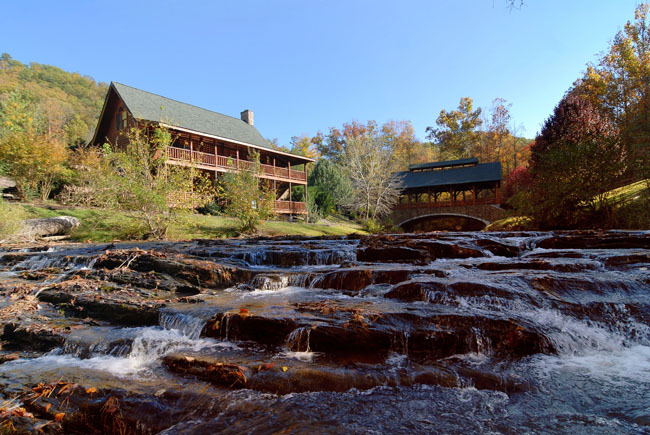 Fireside Chalets is located in Pigeon Forge just minutes from the Great Smoky Mountain National Park. We have 1 to 6 bedroom cabins and chalets in Pigeon Forge, TN. 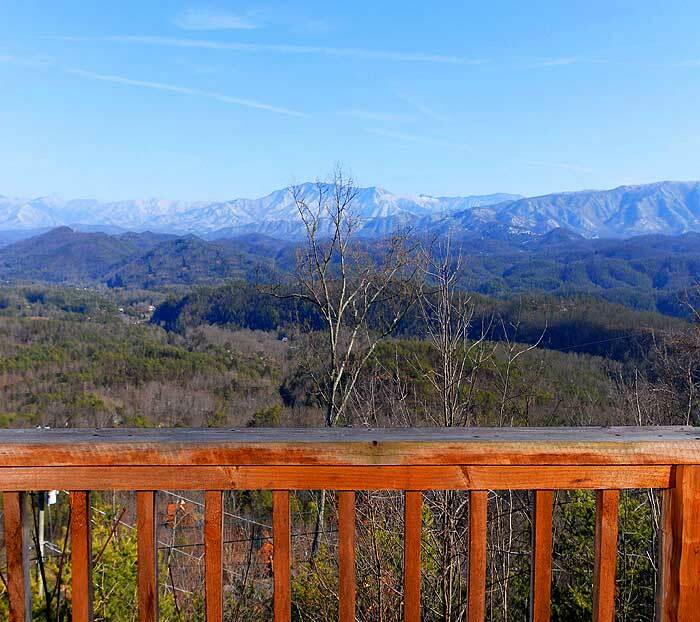 Pigeon Forge is a wonderful vacation destination that offers music theaters, dinner shows, outdoor attractions, and the scenic beauty of the mountains. 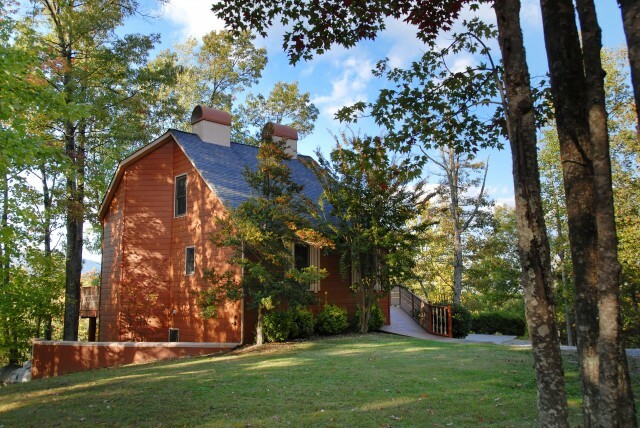 We will be happy to assist you in planning your Smoky Mountain Getaway! If you have any preferences as far as location or amenities please let us know. We can send you availability and a total cost based on these requests. View all of our vacation rentals as well as FREE night specials on our website. Memories that will last a lifetime! A trip to the Smokies!! Ask a reservationist today about our Gift Certificates. Our beautiful luxury cabins have so much to offer. 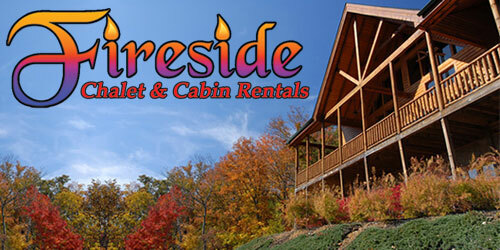 Fireside Chalets offers Top Cabin Rentals that are deluxe/affordable. 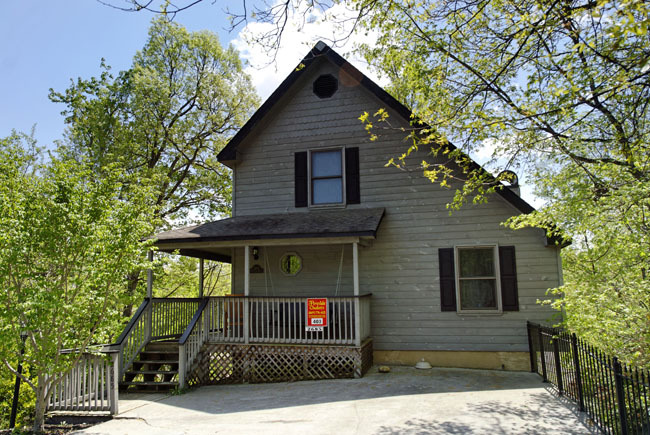 Our rentals have fully equipped kitchens, relaxing outdoor hot tubs, central heating and air, satellite or cable, cozy fireplaces (wood burning and gas through April 1st) or year round electric available, and outdoor grills. Some additional amenities include indoor whirlpools, game tables, arcade gaming systems, game stations, Internet access, and swimming pool access. 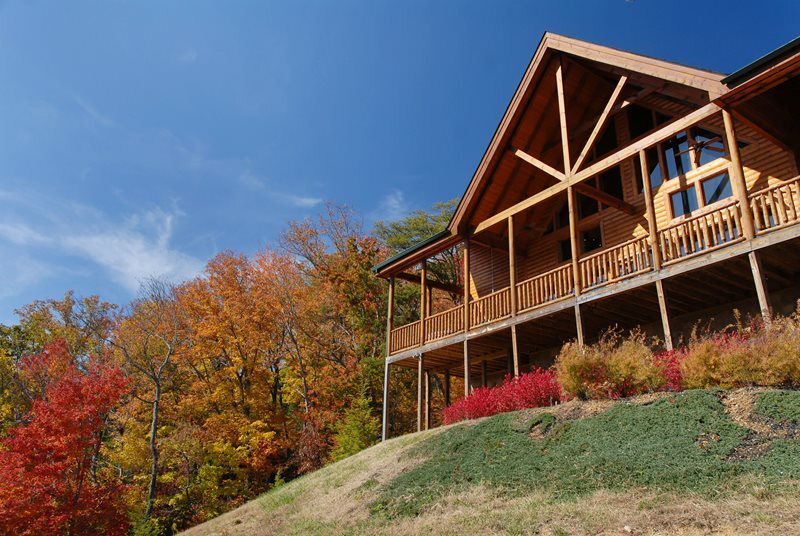 Our cabins provide beautiful mountain, river, or wooded settings. Whether you enjoy the shows, fishing, rafting, hiking, or shopping the Smokies has something for everyone! 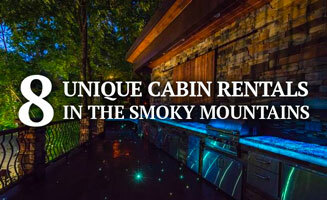 There’s so much to see and do in the Great Smoky Mountains, it is the ideal place for a getaway. Please call us toll free 1-877-774-4121 and we will be happy to assist you today in planning your mountain vacation! Fireside Chalets offers seasonal specials throughout the year. For our guests, we also offer discounted tickets to Dollywood and Dolly’s Splash Country (during Dollywood’s operating season). Join us on Facebook for free Pigeon Forge, TN area information and weather information. Some Offer Pet Friendly Accommodations Fireside Chalets Offers Cabins and Chalets Located in Pigeon Forge and Gatlinburg. We have cabins that are secluded, mountain or river views, close to attractions and trolley route. We have cabins that offer Mountain Views and River Views.